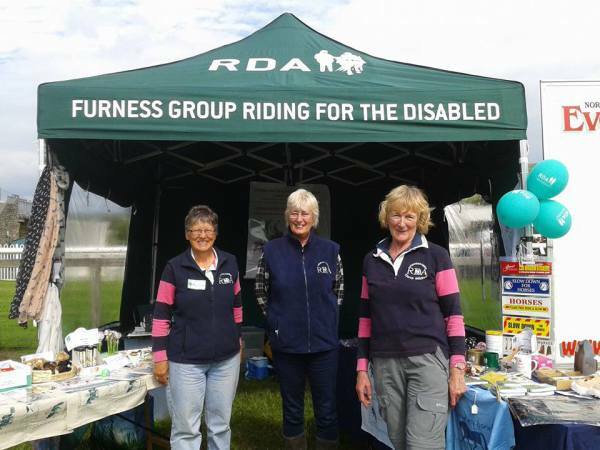 WELCOME to our website, a source of information for members and those interested in the activities of the RDA Furness Group. 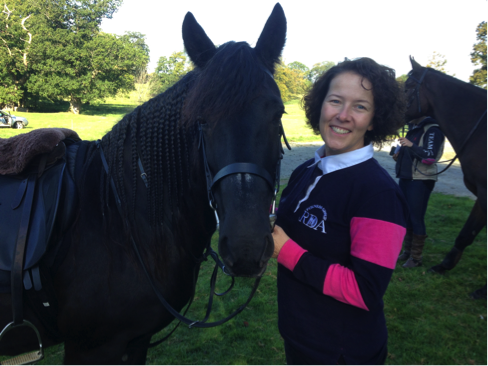 Please use the buttons above to view our latest news, photos, events/riding dates and to contact us. 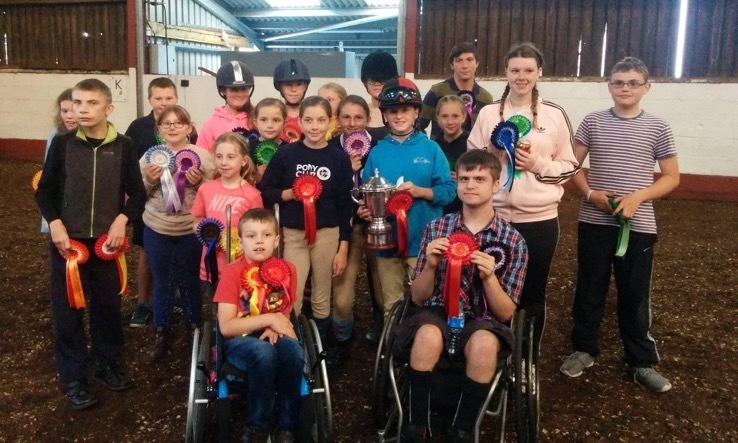 The RDA has proudly been delivering opportunities for therapy, achievement and enjoyment to people with disabilities for 40 years, with the Furness branch making a real difference to the lives of local children. We ride at Seaview Riding School on Walney Island on a Wednesday morning and Thursday evening during school term time. 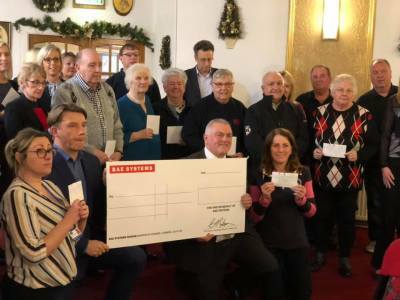 We are very grateful to all our generous supporters without whom we would not be able to continue our riding activities in the Furness area. 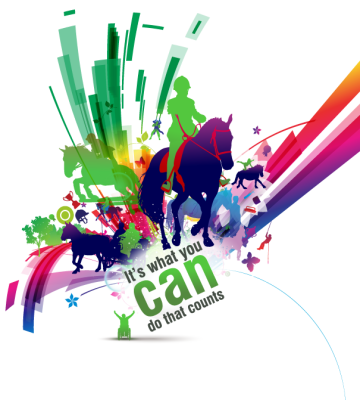 We provide riding for children with disabilities in the Furness area. 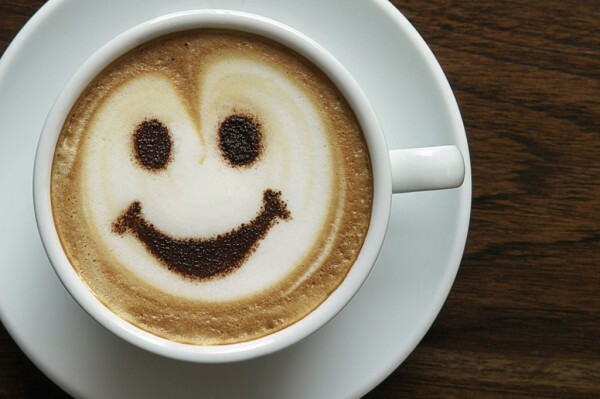 We are based at Seaview Riding Centre on Walney Island, Barrow-in-Furness. 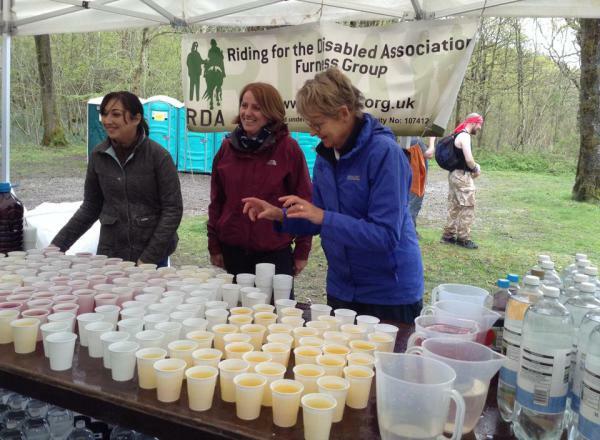 Michael benefits hugely from riding with RDA. It's an excellent way of exercising and strengthening his core muscles without calling it Physio! Michael has spent his whole life having to do daily Physio to help maintain his transfer skills as he is a full time wheelchair user, it has become a chore (for him and me). So, for him to be able to do something enjoyable that is giving those 'really hard to get to' muscles are work out is fantastic. The difference in Michaels stability when riding after a course of 6 weeks is plain to see. I am so grateful that Michael has this opportunity.